Arash is at the forefront of business growth. Before Yocale, he oversaw a half-billion dollar portfolio of enterprise and SMB business solutions at Aptean as Executive Vice President of Business Solutions & Strategic Alliances. He also grew the company’s largest global division to profitability and held roles including EVP Professional Services, Worldwide VP of CRM, and VP Sales Consulting. 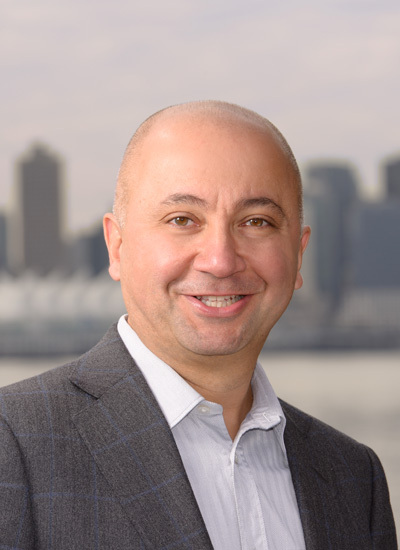 Recognized as a pragmatic and transformational leader, Arash has a unique blend of technology, business development, corporate and finance experience. His expertise spans many industries including financial services, manufacturing, healthcare, and real estate. Arash is honored to have been named the Business in Vancouver’s Top Forty under 40 business executive. In his free time, you can find Arash traveling, biking, skiing, taking photos, or at the gym. With over 20 years of software experience behind him, Ehab has done it all. He has sold, taught, implemented, and built business solutions for every conceivable industry and market size, including numerous award-winning applications for many organizations such as USAID (US Agency for International Development), Kodak, Xerox, and Pivotal CRM. 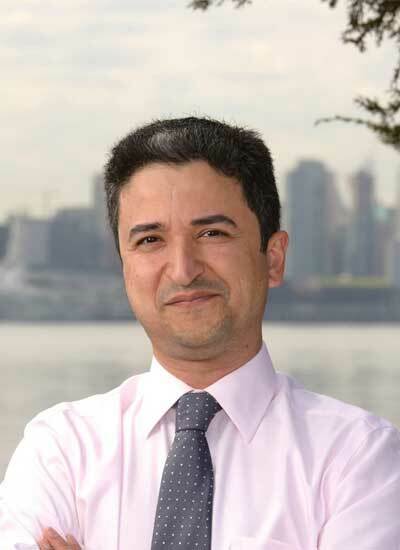 An established thought leader, Ehab has presented at many industry conferences, published numerous articles on reputed online and printed media, and was the first to integrate popular established social media channels into Customer Relationship Management solutions in a way that enhanced the value of social media for CRM users. Ehab’s true passion is solving business problems with technology, while his biggest strength is building teams and best of breed solutions from the ground up and delivering them in record breaking time and cost. Before Yocale, Ehab was in charge of product management for the Pivotal CRM solutions where his team re-architected the entire suite of Pivotal CRM applications and brought the company and solutions back to the attention of industry analysts and media. When not working, Ehab loves photography and maintains a vast collection of his photos online. Julie helps start-ups grow and succeed. Before her days at Yocale, Julie served as Vice President of Worldwide Marketing at Aptean, one of the largest enterprise application software companies, where she managed all aspects of global marketing for the company’s diverse offerings, including CRM, eCommerce, ERP and supply chain solutions. Julie has also held a variety of positions with CDC Software, which later became Aptean, including serving as the Vice President of Global Marketing. 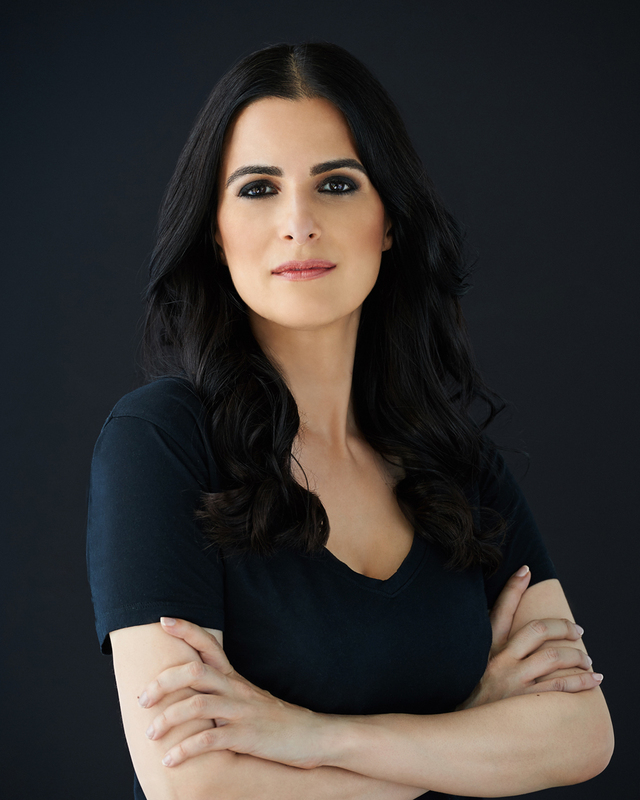 Over the course of her career, she has managed through more than 20 strategic acquisitions that both increased market share and expanded the business footprint. Julie currently serves as QuickMobile’s CMO and advises technology companies servicing the financial, telecommunications, and emerging technology markets. Amir drives technology and architecture decisions. He has 19 years of software development experience in enterprise companies including Nokia, Sophos, CDC Software, and Aptean. His skills span software development, systems analysis, and software design. Amir has a Master of IT and Software Engineering and a Bachelor of Mathematics and Computer Science. With his extensive experience and academic background, Amir has developed product roadmaps and solutions that meet market requirements. In his spare time, Amir enjoys being with his family, playing chess, tennis and skiing. As the Executive Director of Management Development at Vancouver Coastal Health, Cameron is responsible for learning technologies, performance planning, lean process improvement, and is a liaison to the Board of Directors. His leadership roles span a variety of functions including business development, marketing, revenue performance management, human resources, and investor relations. Cameron has worked as a consultant and is an experienced public speaker. Afshin is the CEO and founder of YesPros. Under his guidance, his company has generated in excess of $1.5 billion dollars in financing since its inception in 2005. 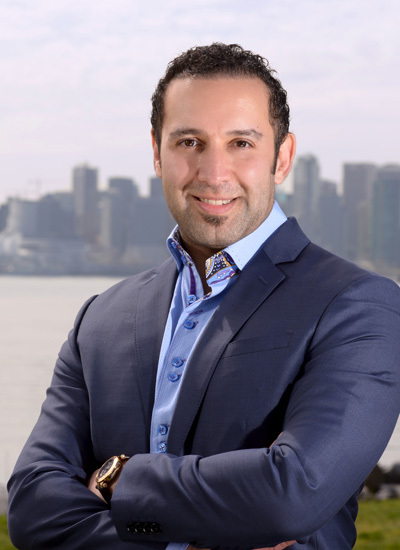 Afshin is an entrepreneur with professional background in finance, real estate, sales, and management with extensive experience in sales training and recruiting. Prior to YesPros, he spent thirteen years as a business consultant including five years with Household/HSBC Finance and Xerox Canada leading Business Development. Aiman is a seasoned executive having 20 years experience leading private companies and not-for-profits. He is the Chief Strategy Officer for ZE PowerGroup Inc., the award winning developer of the ZEMA software for energy and commodity markets and the Chief Operating Officer for ZE Power Engineering Ltd, an engineering design and project management company. He is also a Director of ZE UK, and ZEMA Singapore. Prior to the start of ZE, Aiman was an independent consultant in marketing and sales. With a blend of management consulting, risk management, sales, marketing, and operations experience, Aiman is a popular speaker at global events. He also teaches Operational Behavior in the Masters Program at Royal Roads University. Daniel is an accomplished business and technology leader with over 20 years of experience within global product and services organizations. He has held senior leadership positions across business and IT domains and is currently the Interactive Executive Producer at Electronic Arts (EA) overseeing the design and development of EA’s global network of web properties. Prior to this, he was an Executive Producer at Microsoft leading in the development of first-of-a-kind Interactive TV and mobile consumer products after spending 13 years at IBM, most recently as Web Media Director in the Global Business Services division. David has worked in the technology sector for over 30 years in a variety of roles including scientist, corporate finance lawyer, and venture capitalist. He currently provides corporate finance advisory services to a number of young technology companies, often in the capacity of executive board member. David has led or been involved with numerous successful exits including Parasun Technologies, ActiveState, Wolf Medical, RFind, and TSC Software, and has been an advisor to Flickr, Layer 7 Technologies, and Avigilon who have gone onto achieve successful exits or have gone public. We connect businesses and consumers on Yocale.com. Consumers search and book appointments with a spa, chiropractor, dentist, dog groomer, and almost any kind of business that takes appointments. It’s free to Consumers, and provides one place to connect with local services and manage appointments. Businesses participate by joining a network of local businesses serving their community. From attracting to delighting customers, Yocale brings businesses together on one platform. Everything is included: unlimited online scheduling, client relationship tools, marketing and promotion of available appointments, reports and more. The result? Less headaches, more control, and more business.